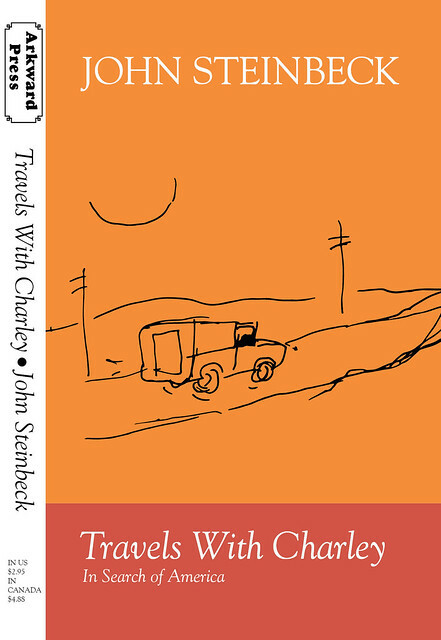 Book covers for two of John Steinbecks novels and his account of his travels around America with his dog Charley. 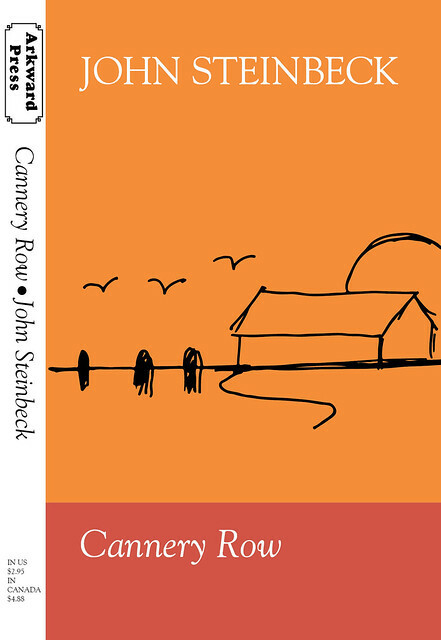 I chose colors that I thought represented the terrain of the American southwest, Cannery Row and Tortilla flat were set in Southern California where he grew up. The illustrations are my own, I wanted something in my portfolio that showed off my drawing. 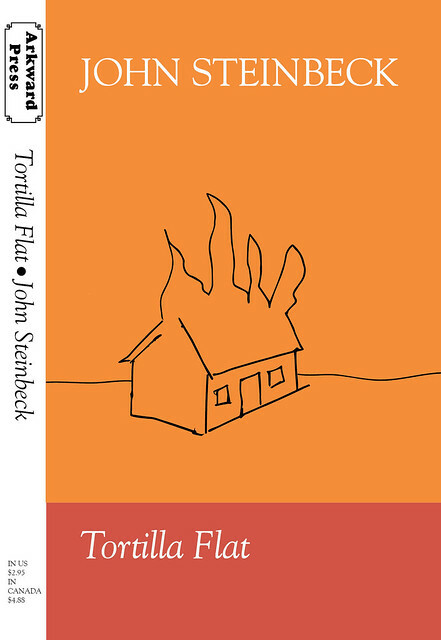 I drew them by hand, scanned them into photoshop, and then used image trace in illustrator to convert them to vector.